Meghna Ghai Puri, daughter of filmmaker Subhash Ghai, held a surprise birthday dinner for her father Subhash Ghai on his birthday. Meghna organised this surprise dinner post an event which the father-daughter duo had attended along with Dharmendra and filmmaker Govind Nihalani. 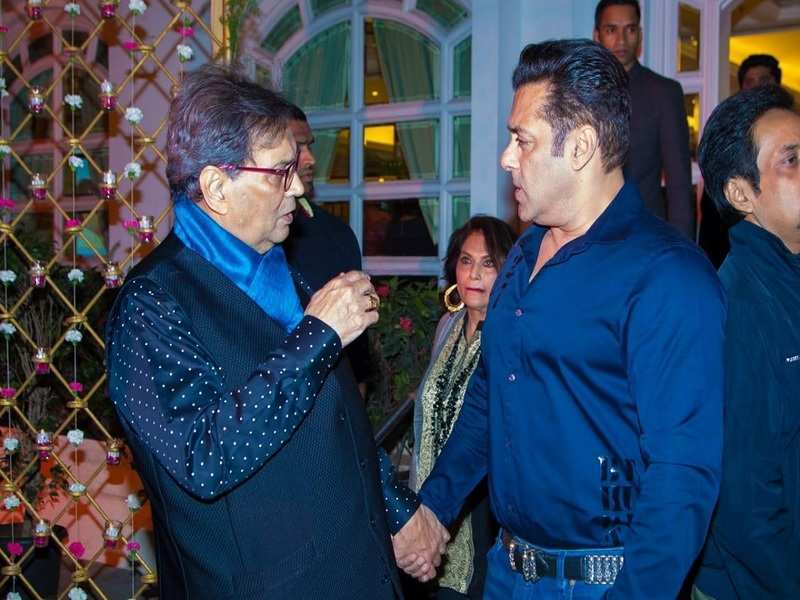 Prahalad Kakkar, Pradeep Guha, Randhir Kapoor, Ramesh Taurani and others who have closely been associated with Ghai, including Salman Khan, Madhuri Dixit, Aishwarya Rai Bachchan, Jackie Shroff, Ronit Roy Shreyas Talpade, Sonu Nigam, Alka Yagnik, Sukhvinder Singh, Satish Kaushik, Alvira, Atul Agnihotri and other prominent guests attended the surprise birthday dinner.